The Metropolitan Cathedral of the Assumption of the Most Blessed Virgin Mary into Heaven is the largest cathedral in the Americas, and seat of the Roman Catholic Archdiocese of Mexico. 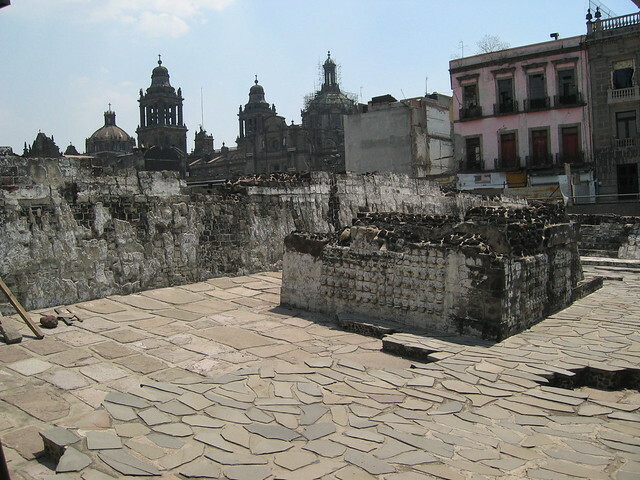 It is situated atop the former Aztec sacred precinct near the Templo Mayor on the northern side of the Plaza de la Constitución in Downtown Mexico City. 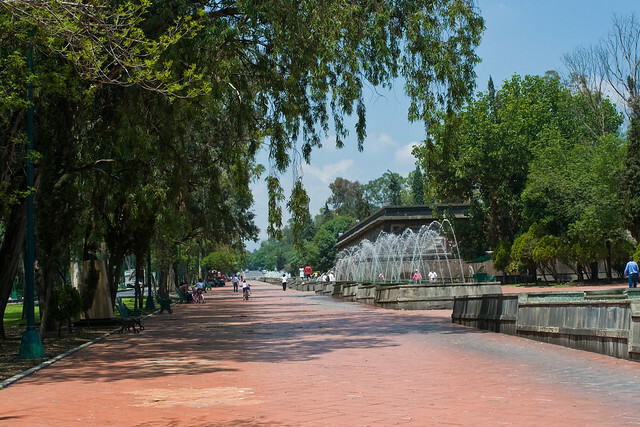 The cathedral was built in sections from 1573 to 1813 around the original church that was constructed soon after the Spanish conquest of Tenochtitlan, eventually replacing it entirely. Spanish architect Claudio de Arciniega planned the construction, drawing inspiration from Gothic cathedrals in Spain.